Blackhawk Engineering is the ideal supplier to the construction, timber, and mining industries. 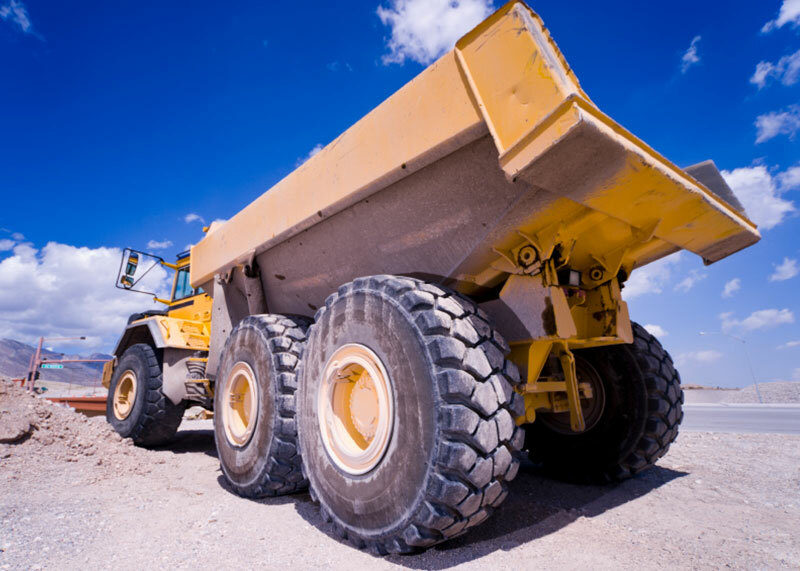 Our extensive knowledge and experience with large and heavy equipment accentuates our ability to supply quality components for construction, timber, and mining equipment OEMs. You can count on BHE for competitive pricing and 100% on-time delivery. BHE. Extreme parts for extreme machines.